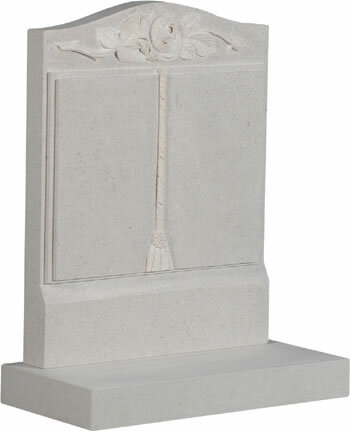 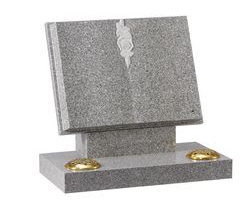 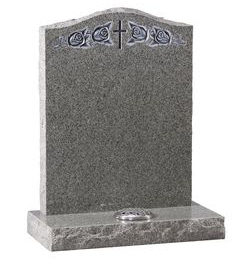 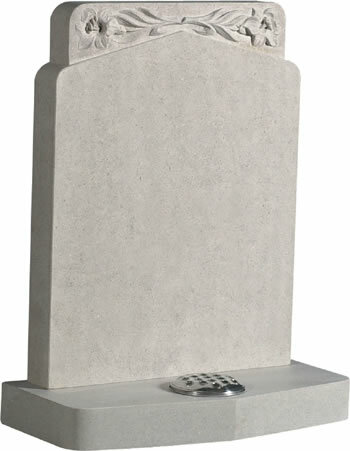 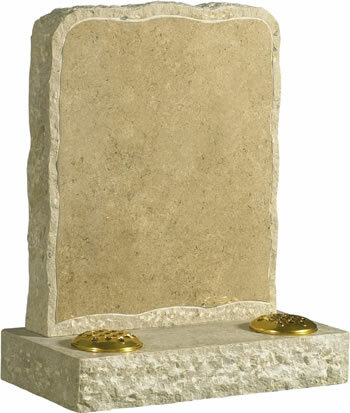 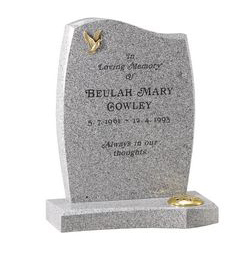 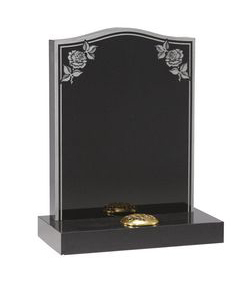 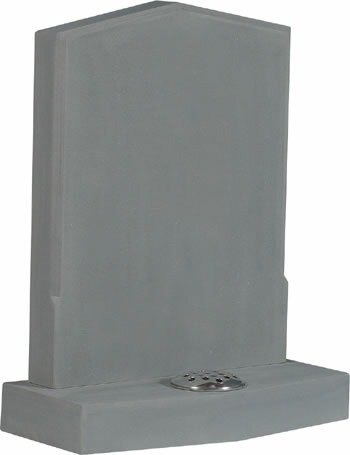 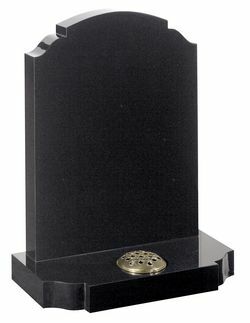 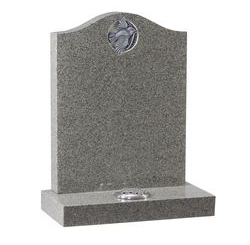 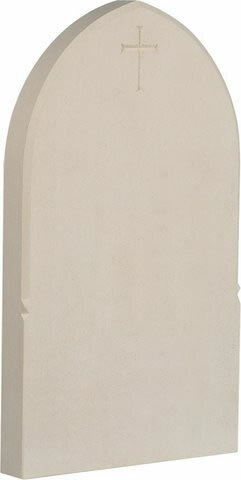 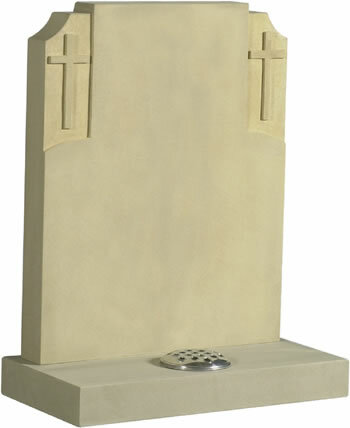 Traditional memorial headstones are carved with your lettering and / or picture in our Stroud workshop. 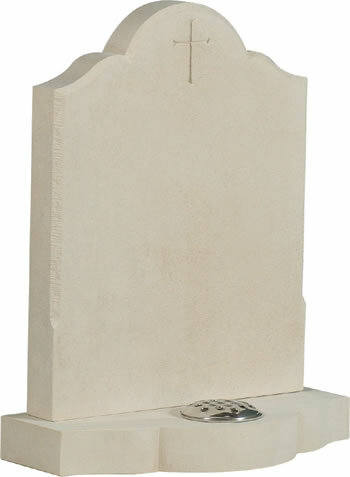 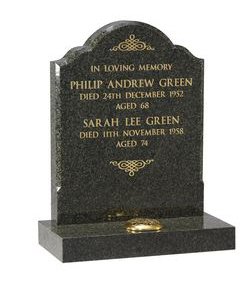 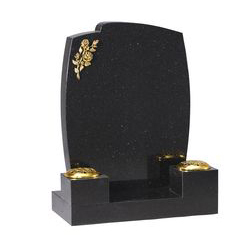 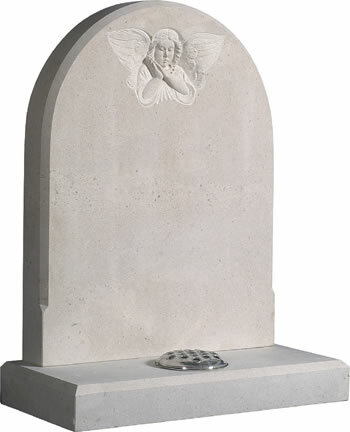 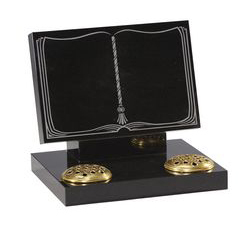 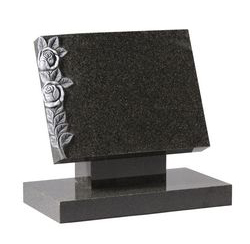 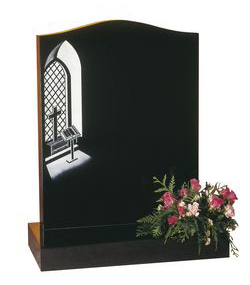 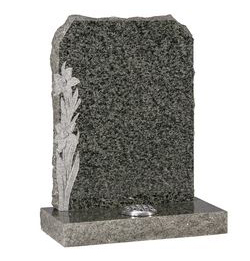 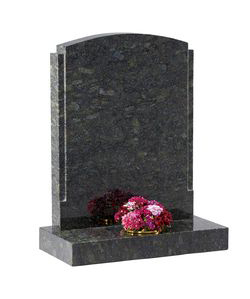 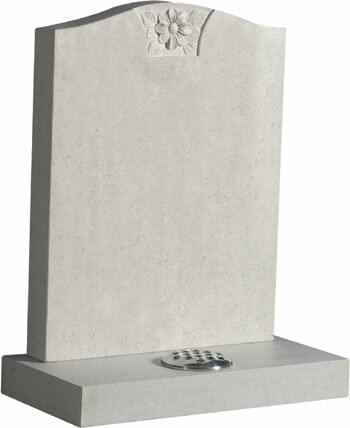 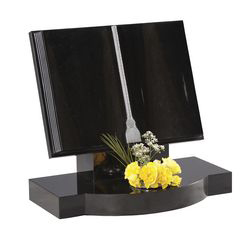 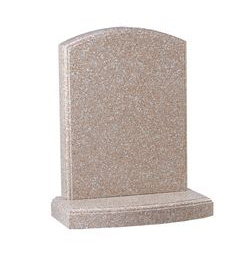 We have an extensive range of headstones available for you to peruse in our showroom, and over 70 years’ expertise to help guide you with your choice. 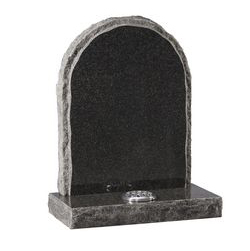 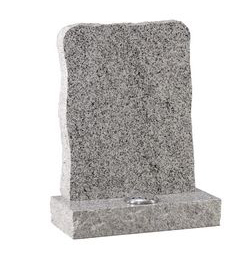 We can also guide you with respect to with local cemetery regulations.